If you want to schedule twitter posts for free but don’t want to use third-party software and site. 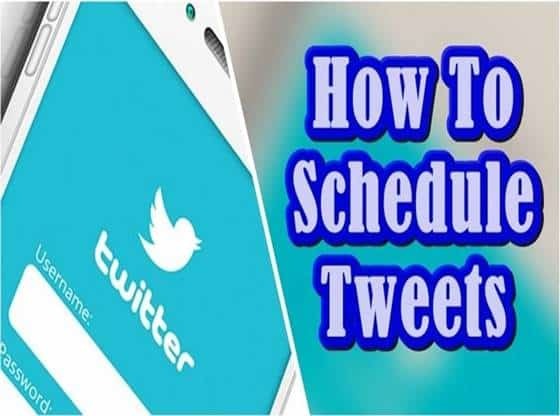 So read the full article to learn how easily you can schedule your tweets without spending a single penny. As you all know twitter becomes a most common platform used by people to share own thoughts, ideas and information to their followers. 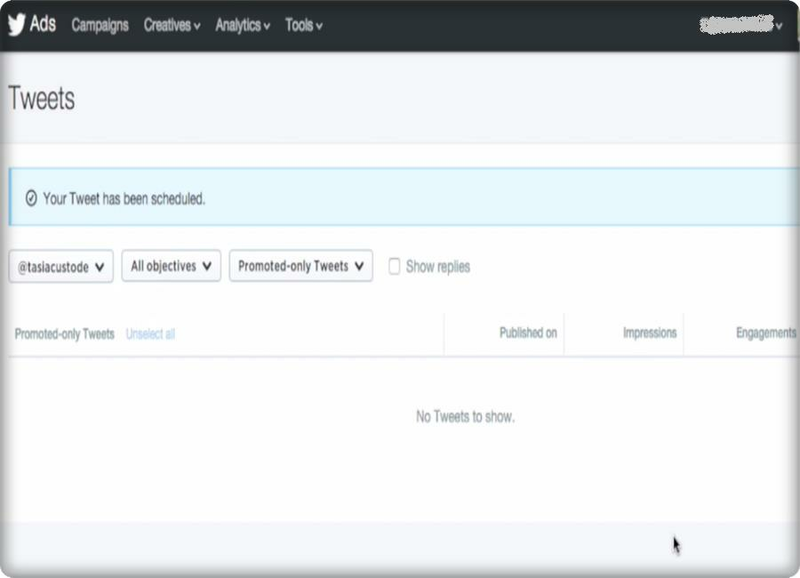 In this tutorial, we describe you how to schedule tweet directly from Twitter. Schedule feature is now trendy among those who want to automate their tweets. 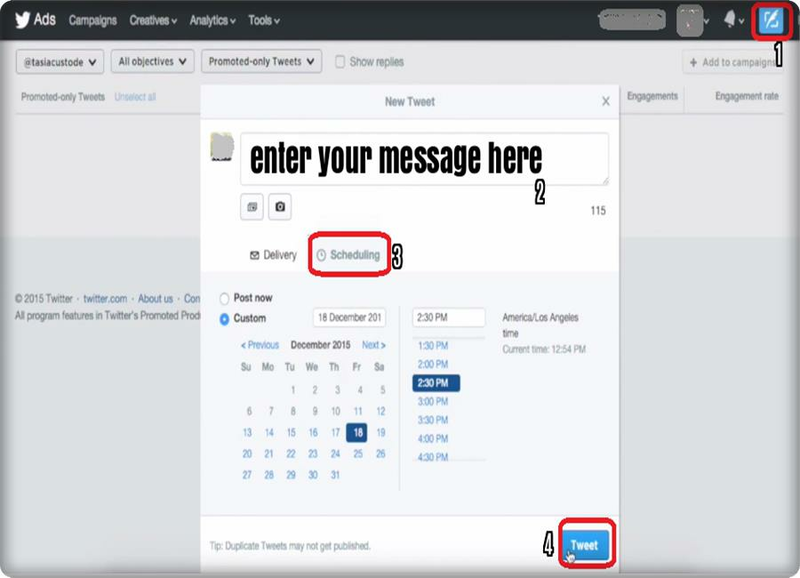 This feature used by a writer to post content to their audience by predefined schedule. Companies also use this feature for launching their product at regular intervals. Now, maybe you don’t have a social dashboard, perhaps you don’t want to pay for one. It is going to work for your personal Twitter accounts or even if you manage a business account, you can set it up for that as well. And the main thing is that it’s free and number it’s super easy to set up. So here’s how it works. 1-The first thing we do is head to ads.twitter.com, and if you’re not logged in, you can sign in there with your Twitter account. 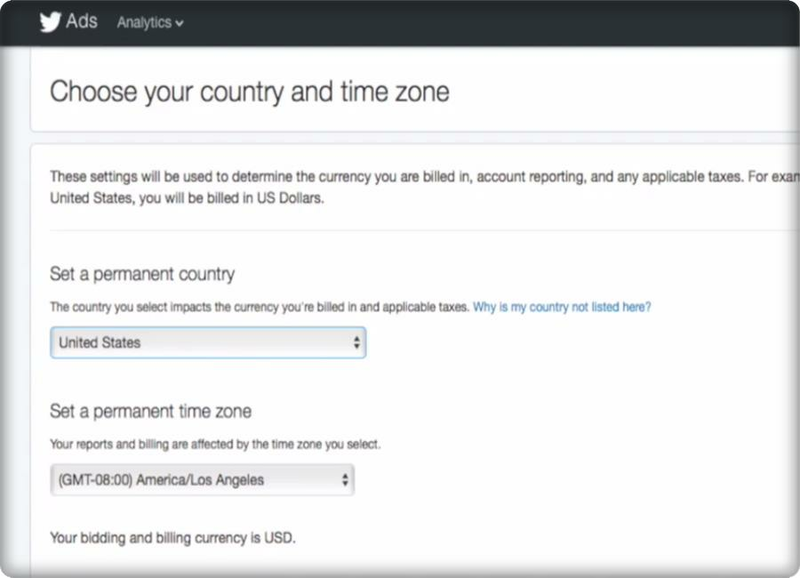 2-Now, once you’re signed in, you will redirect to a new page asking for time zone questions. So just fill out that information and click next. 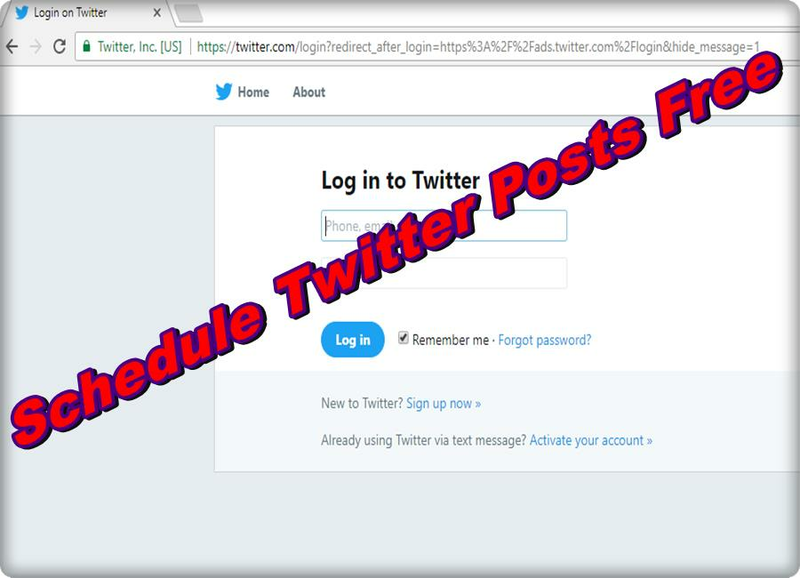 4- Now when a new page open remember that you don’t have to set up a campaign, this is just how you get to set up your account to be able to schedule tweets. You do this by clicking on your name, and then you’re going to have to “set up your credit card information”. Now, don’t scare by this. It’s not going to charge your credit card. 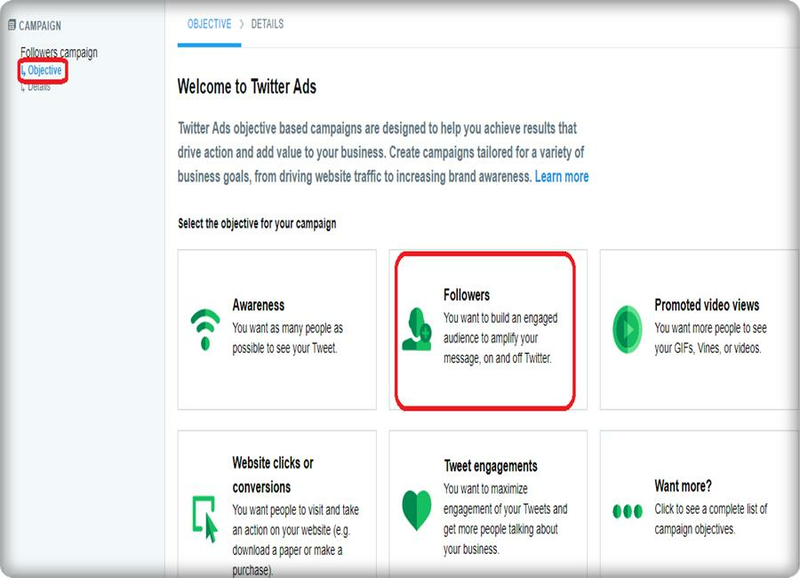 Twitter wants this information for you to be able to get access to the ads site and the analytic site of Twitter. Once you’ve filled in all your data, proceed to confirmation. 5- After verification, you took to a new page that’s where you’re going to start noticing the tweet button at the top, and that’s where all the magic happens. 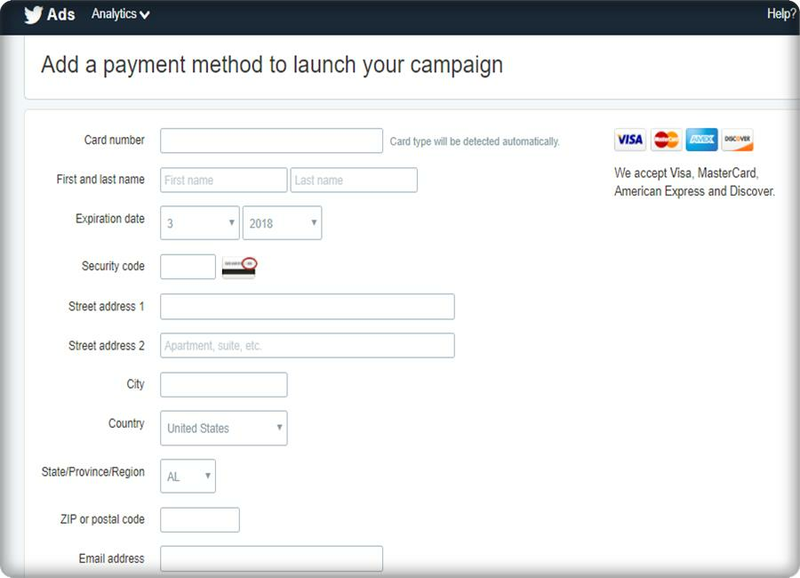 Again, just to clarify, you never have actually to pay or placed an ad, you have to enter that information to get access to the tweet button. At the top, you can easily see that magical button from which you can quickly schedule your tweets. 6- Now click on the tweet button, and compose your new tweet. So write in anything like ‘hey my first schedule tweet!!!’. You can also see the scheduling option there. You can schedule that for whenever you like. Hit the tweet button once you completed. 7- So after clicking on tweet button you’re going to see all the scheduled tweets you have. Keep in mind; you can get access to the scheduling option in two different ways. Firstly go to ads.twitter.com than you have to sign in with your Twitter account. After that click on your profile button now you’re going to see Twitter ads on the drop-down menu. 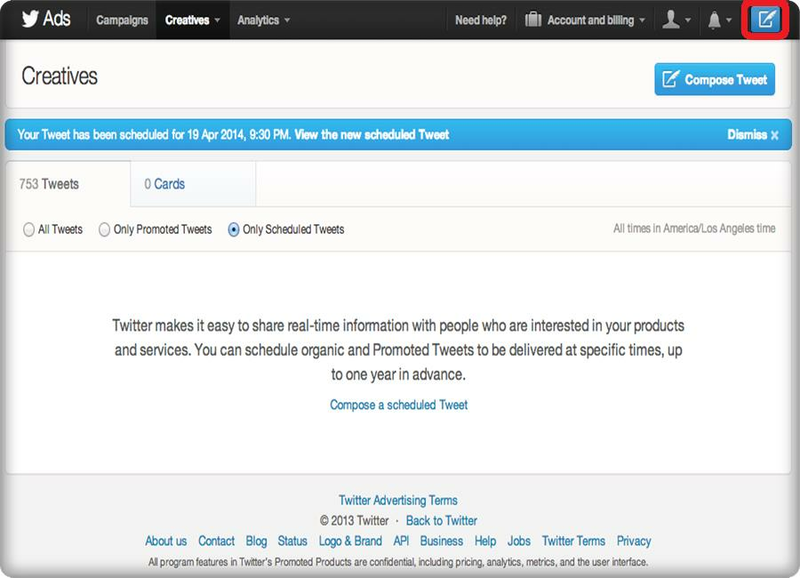 Click on that, and that’s going to bring you to the Twitter ads account where you can schedule your tweets.